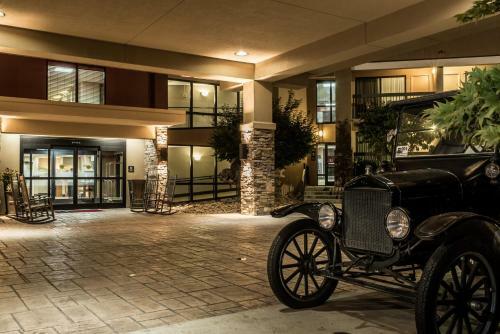 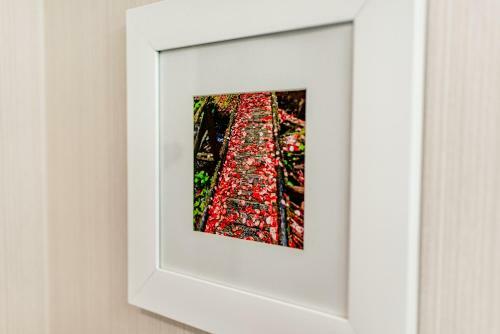 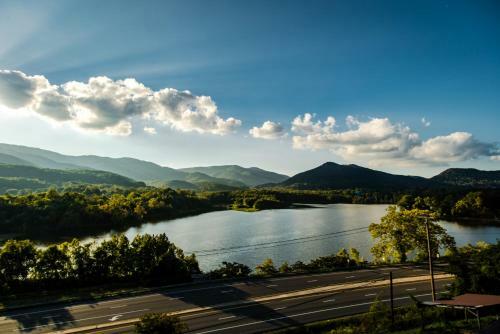 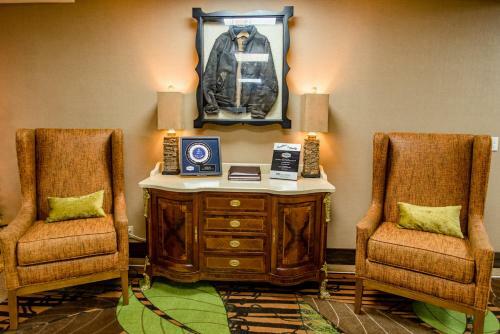 Located next to Cove Lake, this hotel is off of Interstate 75 and a 15-minute drive from the Appalachian Museum. 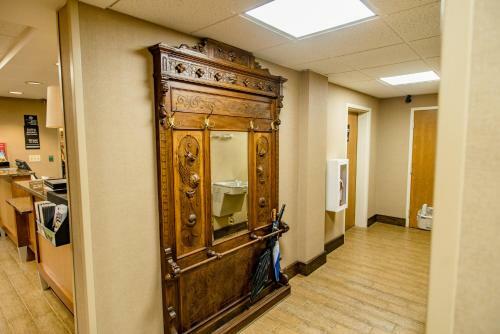 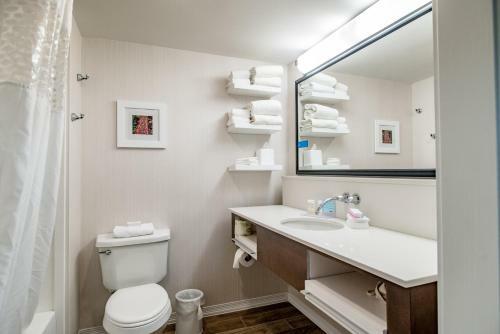 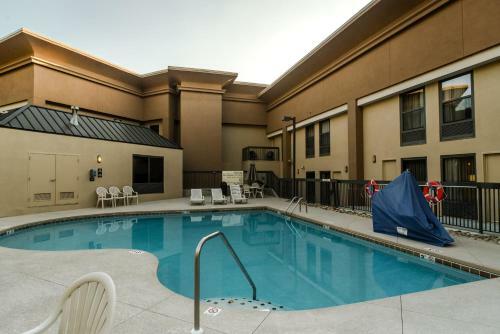 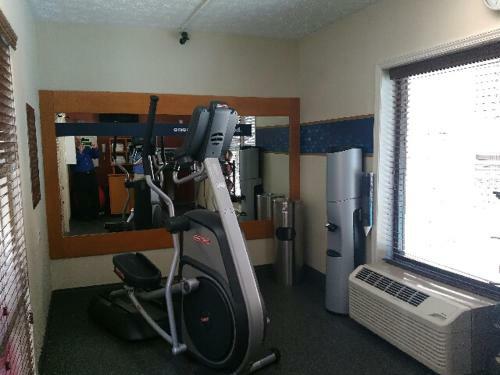 It features an outdoor pool, on-site gym, and free Wi-Fi. 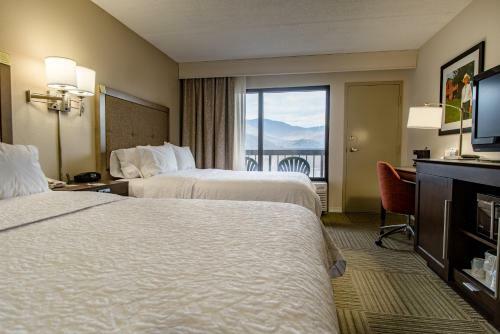 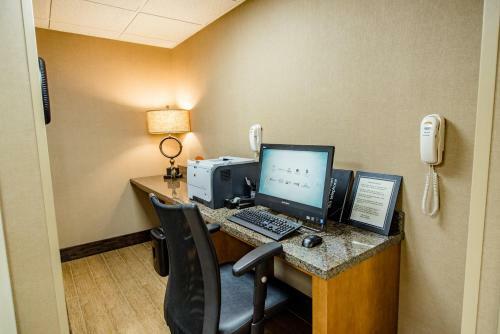 The classic rooms at Hampton Inn Caryville-I-75 Cove Lake-State Park include a work desk and coffee maker. 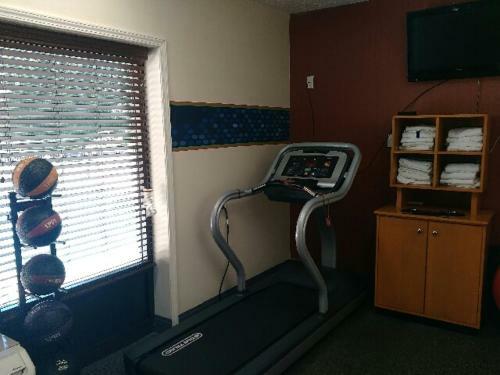 They are equipped with cable TV. 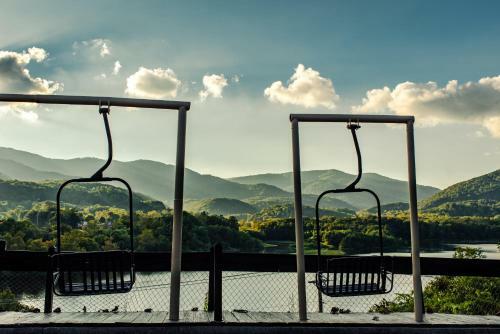 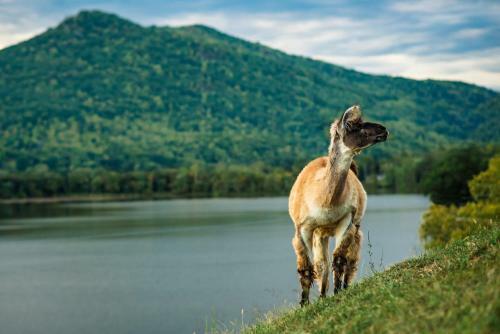 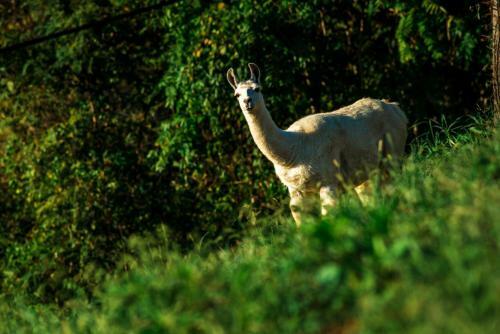 From the property’s hanging swings, guests can enjoy views of the Appalachian Mountains and packs of domestic llamas. 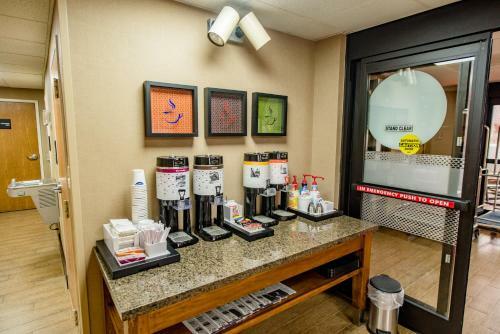 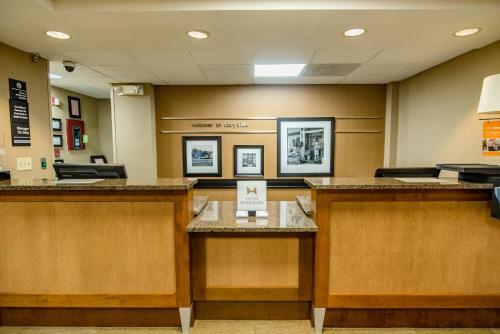 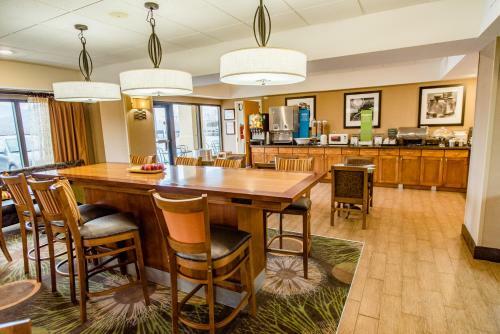 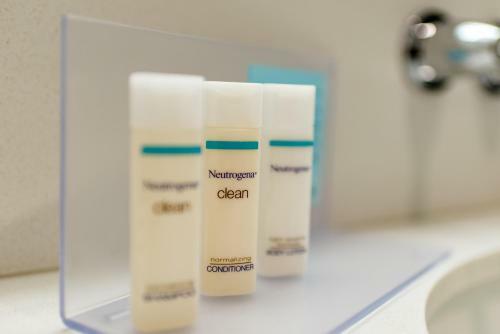 A business center is located off of the lobby and a continental breakfast is served in the mornings. 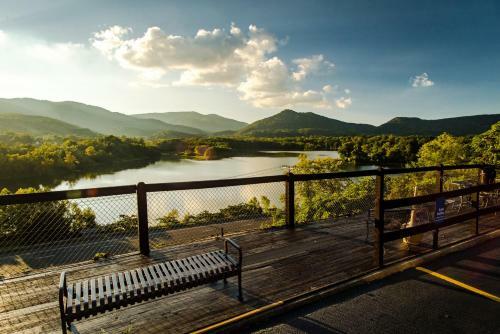 Norris Dam State Park is 9.5 miles from the Caryville Cove Lake Hampton Inn. 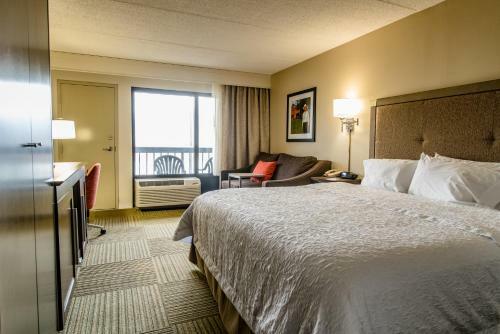 Downtown Knoxville is a 30-minute drive from the hotel. 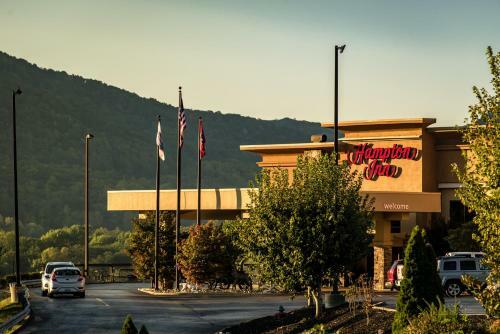 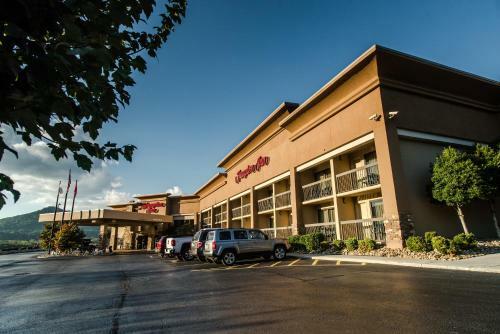 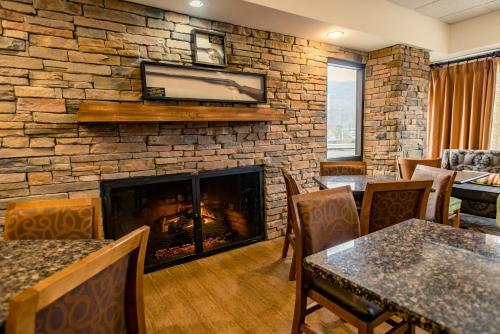 the hotel Hampton Inn Caryville-I-75/Cove Lake-State Park so we can give you detailed rates for the rooms in the desired period.